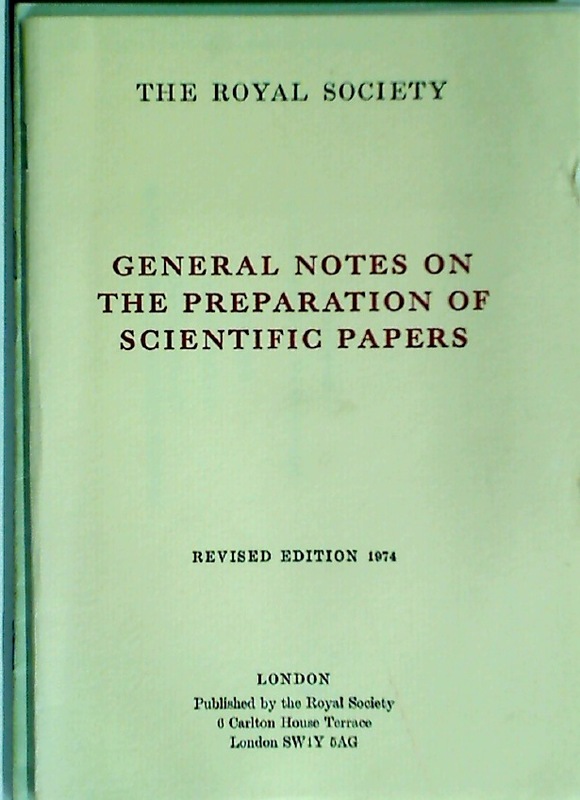 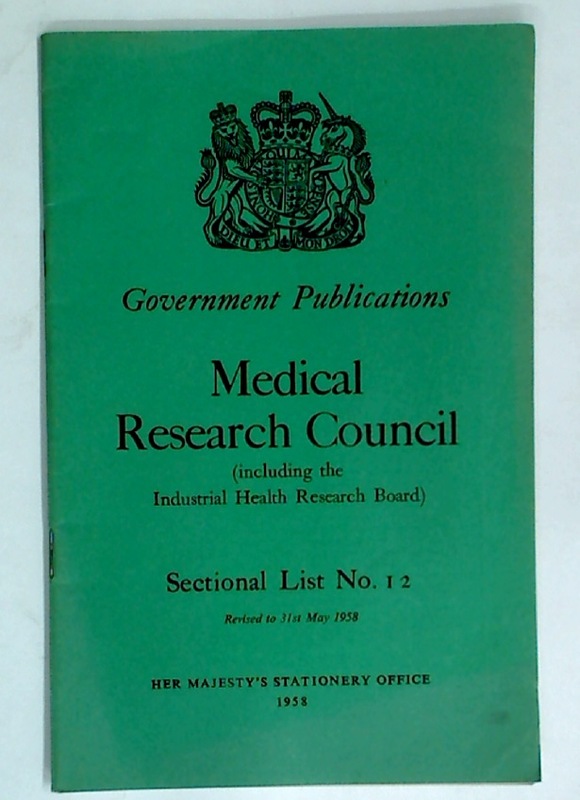 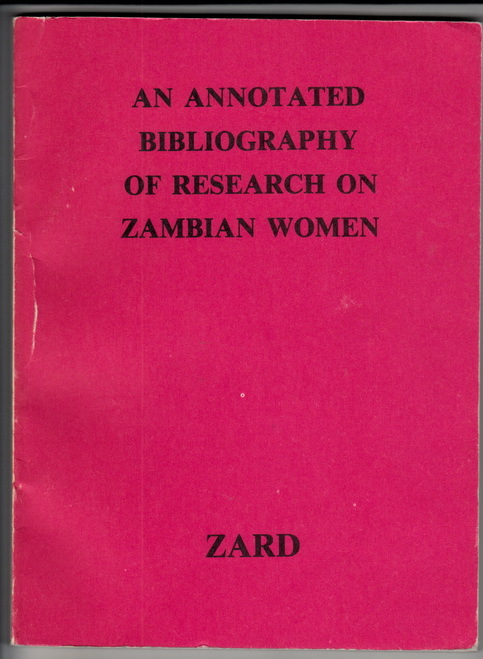 Publisher: Lusaka: Zambia Association for Research and Development 1985. 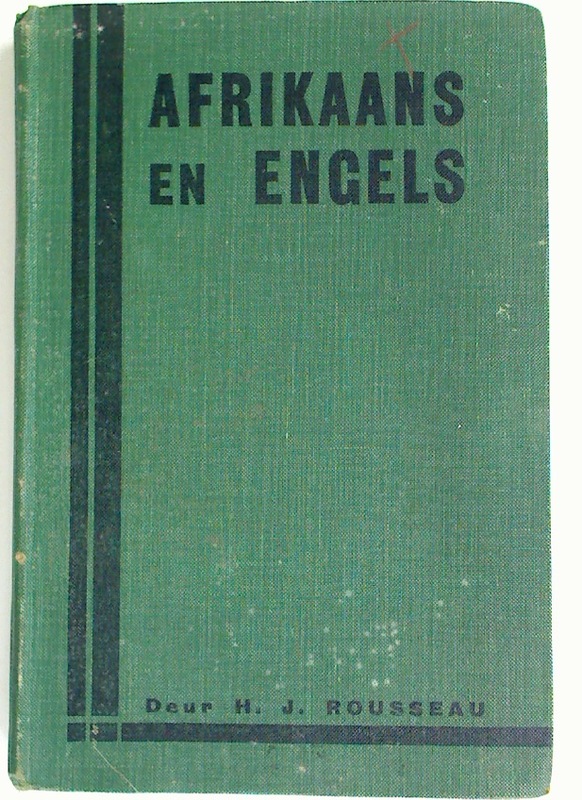 The Sexual State. 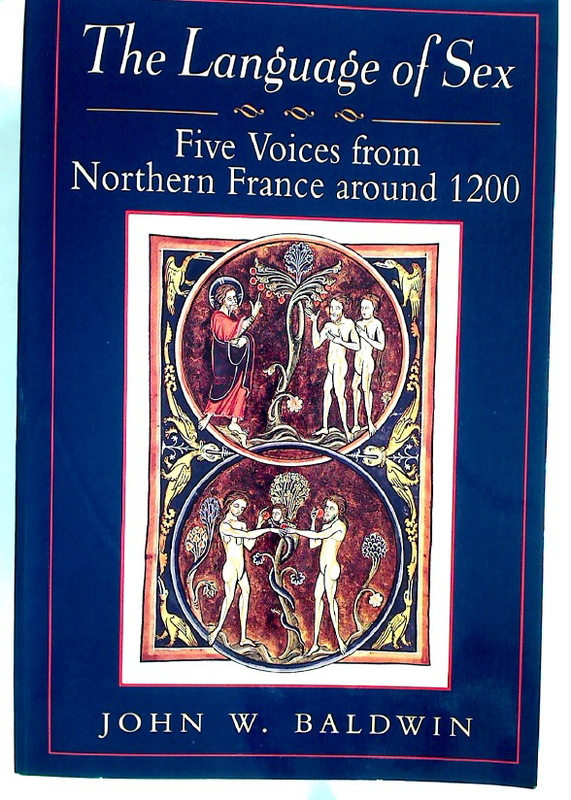 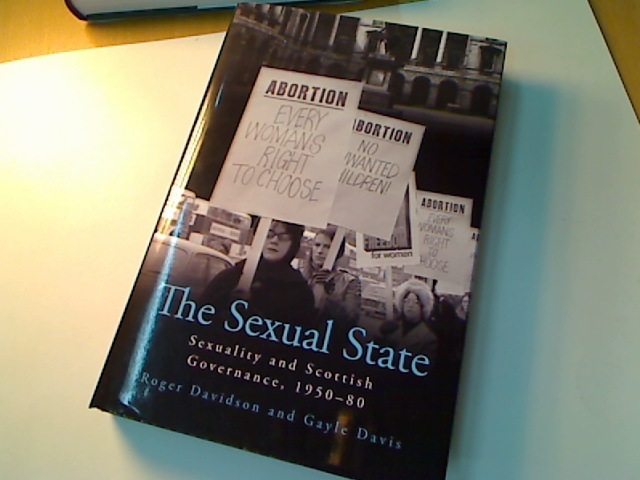 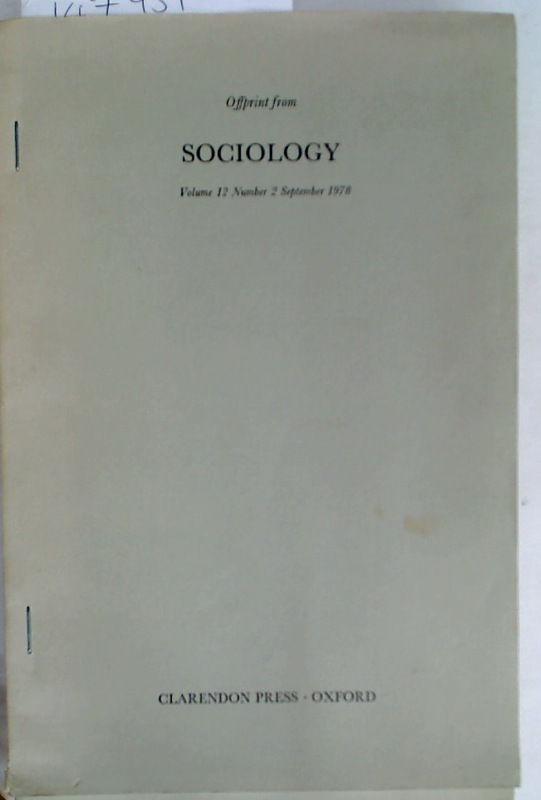 Sexuality and Scottish Governance, 1950 - 80.